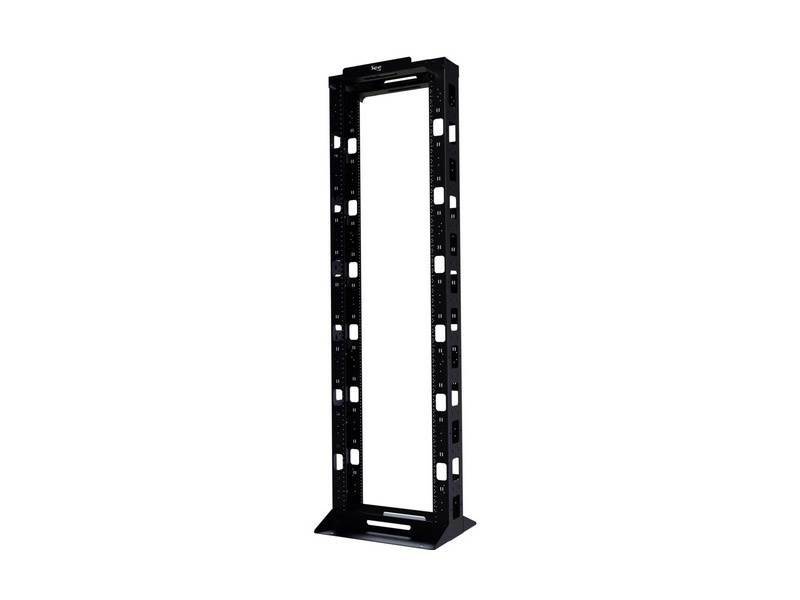 ICC's standard 7 ft cable management rack utilizes a hybrid steel construction, making it ideal for use with heavy data or electronic equipment. 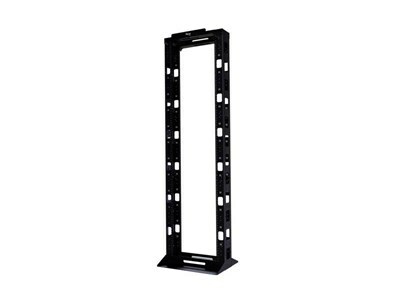 It has integral 6 inch cable channels along both sides of the rack to manage and conceal bulk cable vertically along the inside of the rack. The rack has cable tie anchor points throughout the cable channel to secure cable bundles with Velcro cable ties. Includes 25 mounting screws.